You are here: Home / DIY Battery Change – Are You Protected? At Free Range Camping we have recently partnered with Battery World to bring our members not only great savings on you batteries for Camping & Caravanning, but also some great advice on batteries in general. In this article, we have a look at what used to be such a simple thing. That is, changing the battery in your car. Once upon a time, it was just a matter of ripping out the old and putting in the new. However, with new technology and complex computer systems in modern cars and 4WD’s, this is no longer the case. In fact, installing a new battery incorrectly can cause more damage than you think. Battery World are experts in this field, and in the article, they outline why it is important to change over your batteries in the correct manner. Hundreds of thousands of Australian motorists could be risking permanent damage to their vehicles, Australia’s leading battery retailer has warned. 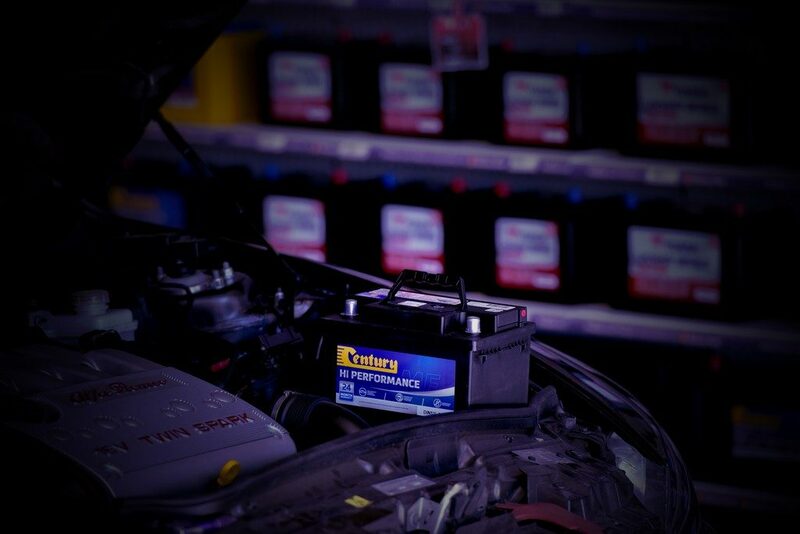 With winter being the peak time for batteries to fail, Battery World Australia has urged all motorists to think twice before they change their car battery themselves. Battery World warned the days of simply putting in a new battery yourself were well over as modern cars’ computers and circuits were dramatically more complex today. “We are increasingly seeing car owners accidentally damaging their cars trying to fit their own automotive batteries, Ms Rowlingson said, “If the battery is not fitted and configured correctly, then the cost of repairing such damage can be quite significant and may not be covered under warranty. “Today’s vehicles have much more complex energy needs. 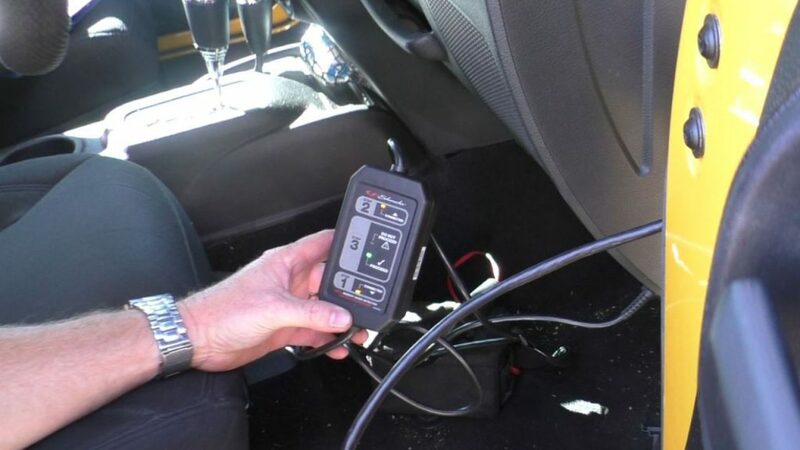 The battery is critical to everything from the engine to onboard electronics including power windows and mirrors, USB charging outlets, speakers, GPS, music libraries, suspension, security, sensors and even seat-belt settings. Failing to correctly fit the battery could also result in a total shut down of the car. “This sort of complexity has become standard in most base model-cars. We take them for granted until they stop working: making it all the more important the power management system is professionally installed by technical experts. Responding to over two decades of change the 110-store national franchise has become the first and only in Australia to use state of the art technology – the Yuasa Yu-Fit Battery Configurator. 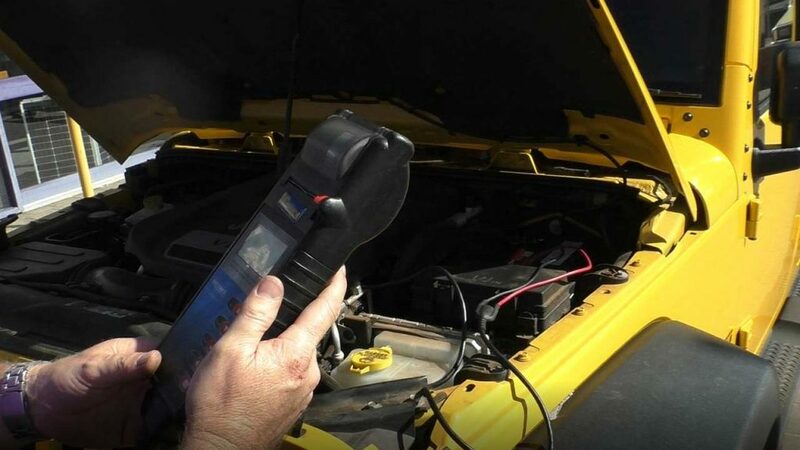 This tool informs the vehicle a new battery has been installed ensuring the correct charging strategy was applied. 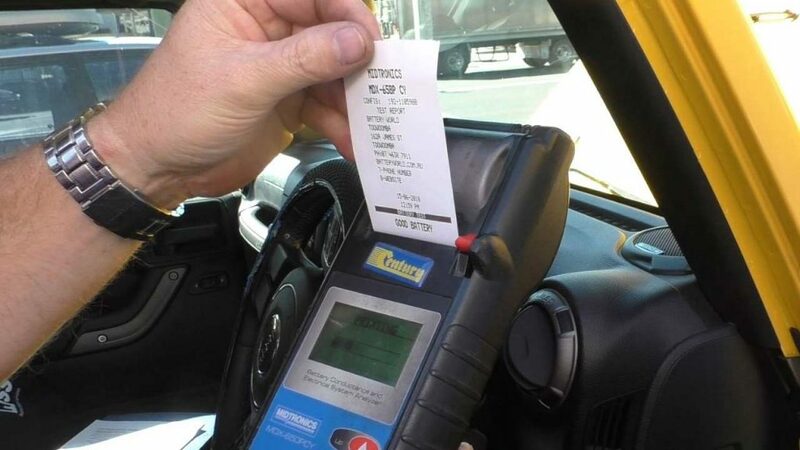 Veteran Battery World franchisee Tom Spence said owners with Idle Stop Start (ISS) systems should be extra cautious. Mr Spence said while these systems were developed by manufacturers to improve fuel efficiency and reduce carbon emissions, they also brought with them expensive headaches when it was time to replace the original ISS battery. “A number of automotive manufacturers have introduced active energy management systems that require the replacement battery to be correctly configured to the vehicle after installation,” he said. “An incorrectly installed battery could then mean you are chewing through way more fuel than you should. In Australia figures from Century Yuasa Batteries show by 2016 as many as 70% of new cars sold will have ISS technology. Manufacturers including Mazda, Subaru, Nissan, VW, BMW, Mercedes and Volvo have already introduced ISS models with around 100,000 vehicles on Australian roads today. 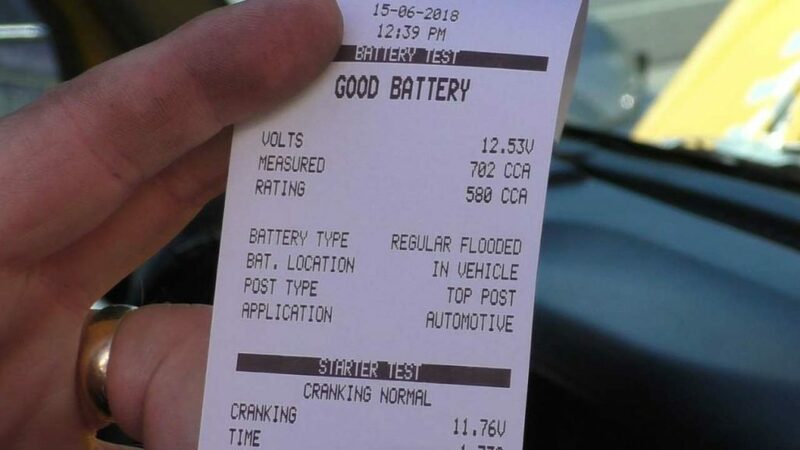 Battery World Mackay’s Gabe Giannangelo said all motorists should be wary given almost every modern car on the road today utilises some sort of computer system. “Once the battery is installed we use the Yu-Fit tool to ensure the correct charging strategy is applied.” Mr Giannangelo said. You can find all Battery World outlets, including discounts & directions in the Free Range Camping Directory. Head on over to the main map and select RV & Auto Accessories from the Categories section to show them all.